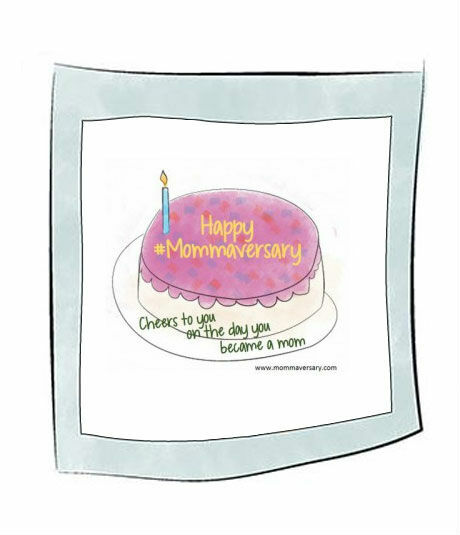 Where we celebrate all the overwhelming, crazy, almost wish-you-could-forget first moments that happen when you step into the magical world of motherhood! 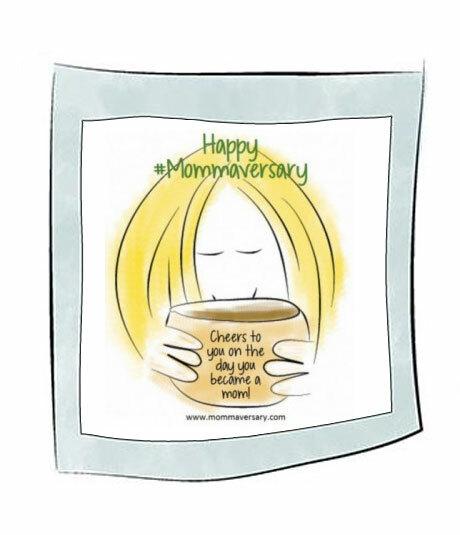 The best part: the Milestones continue long past the diapers and playdates … so let’s continue to celebrate all the moments that make life so full of awesome. Spread the word – do something for yourself – cut an extra big piece of your kid’s birthday cake just for you. It is a day that changed your life and we would be honored to be a small part of it. You are achieving Milestones every day … moments that you can laugh about, feel good about and if you look close enough, recognize each as Best Day Ever memories that will last a lifetime. A Milestone moment can happen at any stage of your journey of Motherhood. Did you just change your first diaper in a public restroom? Did you just pump for the first time on an airplane? Did you attend your first PTA Committee Meeting? Did you just meet your sweet angel in the principal’s office for the first time? Did your baby just get his driver’s license? Whatever the milestone moment was for you – we would love to hear about it! Please include your contact information so we can keep in touch!